Earrings are a classic adornment that draws focus to the face, framing the facial features and accentuating personal style. They can function as an illuminating feature or they can provide the perfect finishing touch and complementary element to an overall look. 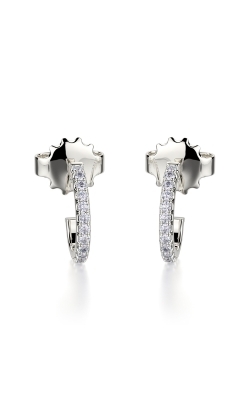 The vast spectrum of earring design can include sweeping, luxurious chandeliers to simplistic and elegant diamond studs. 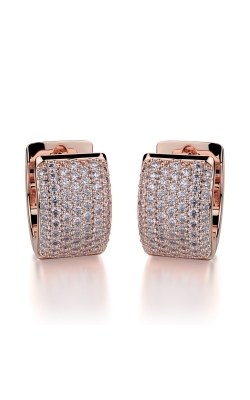 These pieces may be small compared to more grandiose types of jewelry, but earrings impart an immense amount of flair with little effort. 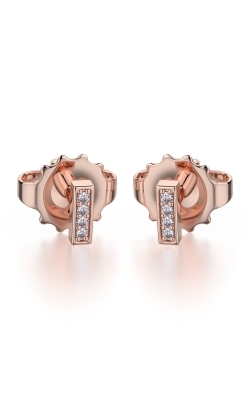 Michael M is a line of European-style jewelry with minimalist designs befitting a modern aesthetic. Their scrupulous craftsmanship is evident throughout the hand engraving and under-stone polishing present in their pieces. These qualities are beautifully demonstrated in Michael M's earrings. They come in a variety of styles such as studs, drops, and huggies. 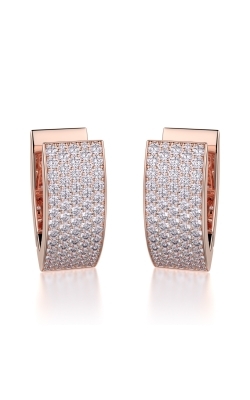 These are crafted into clean, contemporary lines of yellow, white, and rose gold. 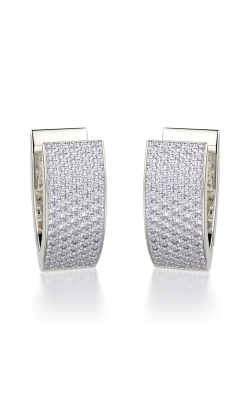 They are immaculate in design and generously paved with diamonds. 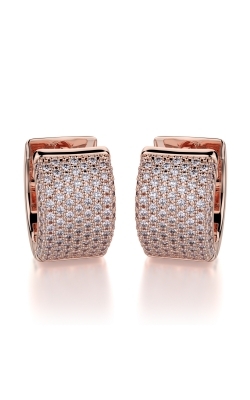 Michael M is an excellent choice for any woman seeking a piece of modern refinement that will enrich an everyday look. Roman and Jules is a line of jewelry that exudes romance and elegance with its chic and youthful designs. They embrace bold arrays of gemstones and diamonds that would leave anyone smitten and longing to own one of these opulent pieces. 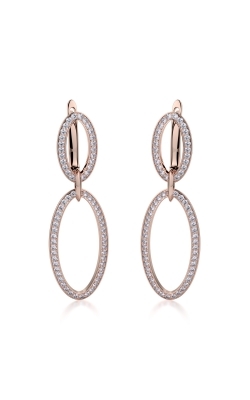 Roman and Jules' earrings are especially unique as they span a diverse selection of styles such as hoops, drops, and studs. The designs of these pieces, especially in collections like Color Label and Yellow Label, bridge the tastes of contemporary youth and sophistication by utilizing bold, vibrant colors and high quality materials. Whether it's a dangling drop draped in diamonds or a compact ruby stud one would find these pieces to be simply irresistible. Why Shop for Earrings at Miro Jewelers? At Miro Jewelers we offer a stunning selection of jewelry from a variety of luxury brands. Our jewelry is distinct and every piece embodies quality and style. We have a showroom in Centennial serving the people of Westminster, Arvada, and Lakewood. We also have an online shopping option with free shipping. Both methods of shopping include 180 day interest free financing options. 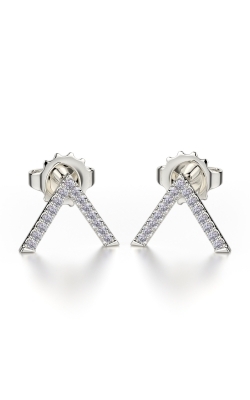 With 50 years of experience as a jeweler we are certain that we can provide the most impeccable piece of jewelry to incorporate into your collection. If you are interested in our services please visit our website or come see us at either of our locations.